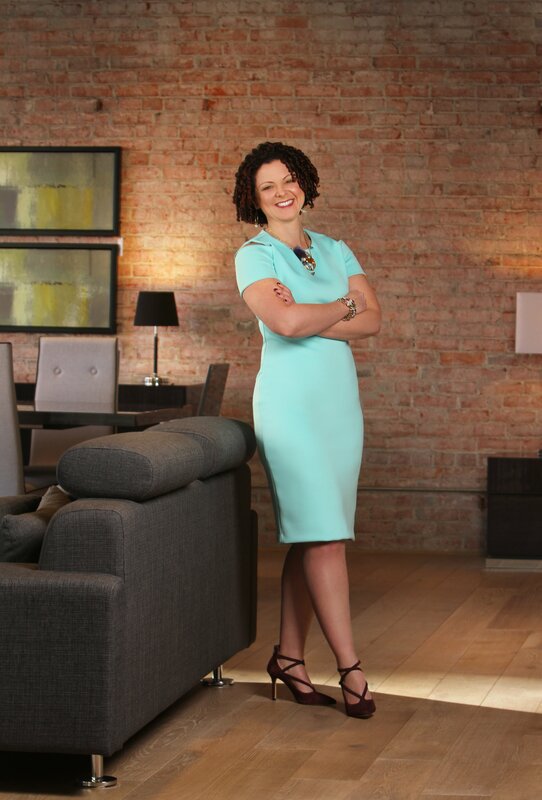 Award-winning attorney Randi L Johnson was admitted to practice in the State of Idaho. Niche estate planning, and disability law firm expanding to serve clients in Idaho. 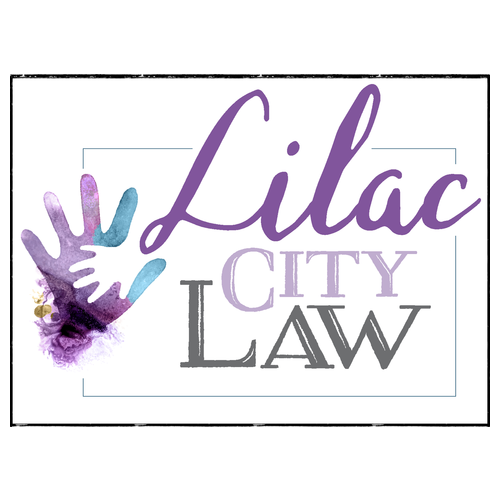 Award-winning attorney Randi L Johnson was admitted to practice in the State of Idaho on July 16, 2018. Since 2007, Randi has practiced with various law firms, arguing Social Security disability law throughout the United States. However, in 2013, Randi established her own practice in Spokane, WA. 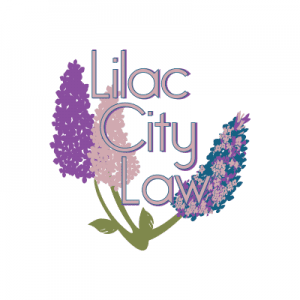 Johnson’s firm, Lilac City Law, focuses on Social Security Disability, VA appeals, and Estate Planning. With Johnson’s admission to practice law in the Gem State, her firm is now able to support clients in both Washington and Idaho.